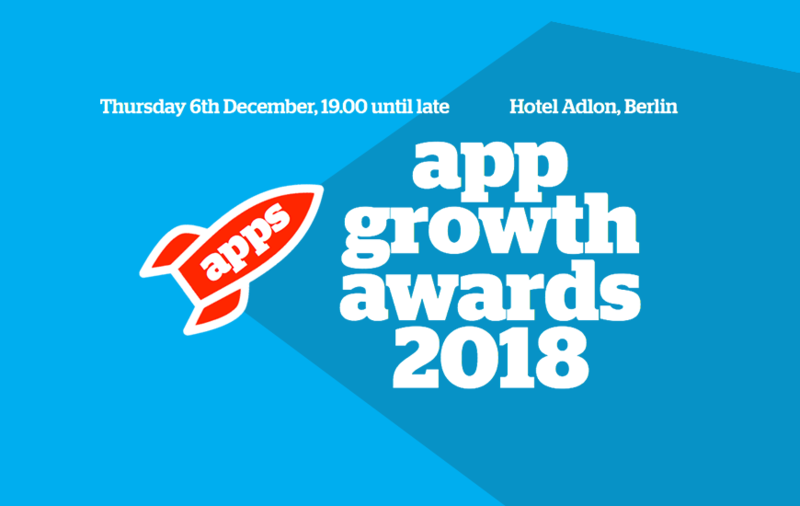 In our previous article of ‘App Growth Awards 2018: List Of All The Finalists,’ we mentioned the complete list of all the finalists in every category. Among those 13 categories, we will be covering one of the key categories known as the Fastest Growing App. BetterMe is one of the fastest growing families of Health and Fitness applications in the US market. With more than 10 million app downloads and with a Social Media community of over 6 million fans. BetterMe is moving ahead at a rapid pace to help as many people as possible by prioritizing their happiness and promoting their own health-related lifestyle choices. In the world of the MARVEL Strike Force, you need to be ready to battle alongside allies and arch-rivals in this action-packed, visually-stunning free-to-play game that you can experience on your phone or tablet. Here the users have the power to lead and take charge by assembling the ultimate squad, which includes Spider-Man, Doctor Strange, Groot, Rocket Raccoon, Loki, Venom, Captain America and Iron Man on a conquest to save the planet. This unique calorie counter is here to show you the photos as well as logos of food, so it's super easy for users to find what they actually ate. Now, with more than 300,000 popular American foods in the database of Nutrachecks, users can easily track their calorie intake on an hourly basis. With the help of the PriceSpy app on your smartphone, you can find thousands of products to compare. There are smart filters that the user can utilize to find the products with just the features they think are most important. It saves time as well as money by sending the price alerts directly to users' phones. Even when prices are dropped, the user gets push notifications. Find the best promotional prices with the Daily Deals feature now and create lists of products you like. Syft is a job search application that makes it super easy for users to find high-paying temporary jobs. This app can connect users with employers that require high-quality part-time staff members who are vetted as well as trained for flexible work. With Syft you can get hassle-free staffing for employers and job seekers. So these were the Android and iOS applications that made it through the final selection for the category of Fastest Growing Apps in App Promotion Summit. Currently, the registration link has been closed as the last date for entry submission was 25th of October. The event will be held at Hotel Adlon on 6th December 2018. And for those of you who are interested in attending the event or being part of such a great occasion, head over to this page of the App Promotion Summit Conference to get your tickets now. To keep updated with the latest news from the mobile app industry, make sure you click on that ‘Subscribe’ button to stay notified with all interesting tech events.